I read a story about a stamp collector. There were only two of a certain kind of stamp remaining in the whole world, so naturally they were very valuable . He owned one of them and when he finally got hold of the second one he burned it. The price of the first one went way, way, way up when he burned that second one. Way higher than the two of them combined. Because now it was the only one in the whole world. Limitation creates value. In an interesting spin to this story, have you ever wondered how you're limiting yourself to create value in the immediacy of the present? Think about that for a second. What do you REALLY value and hold dear that, if you were honest, is holding you back? What opportunities, relationships, conversations and choices do you burn so as to create value in what you've decided is truth and placed in concrete? Me? Well, I've experienced tremendous loss simply because I thought I knew the way when in actuality I was listening to the voice of fear, or being overly cautious due to what others would think or any other reasons that kept me in the safety of mediocrity. A dear confidant of mine is always seeking and projecting happiness. Her natural inclination is always to smile and say YES trusting that the details will be figured out eventually and as a result, she's never short of beauty that feeds the souls of many. Now, at 42 yrs old, I enter a time of saying YES. A time of lighting fires to soothe, comfort and warm versus burn down any evidence to keep my value in a state of limitation. I'm finding the often allusive space between limitations, throttling back, taking the slower, more scenic path in life, wading through the rivers that time often requires. There is a tempo to this crazy universe. When quiet, you can almost hear Mother Earth tick with a consistent rhythmic beat that stirs you into unexplored places where a deeper sense of value can be recognized leading us into amazing abundance. 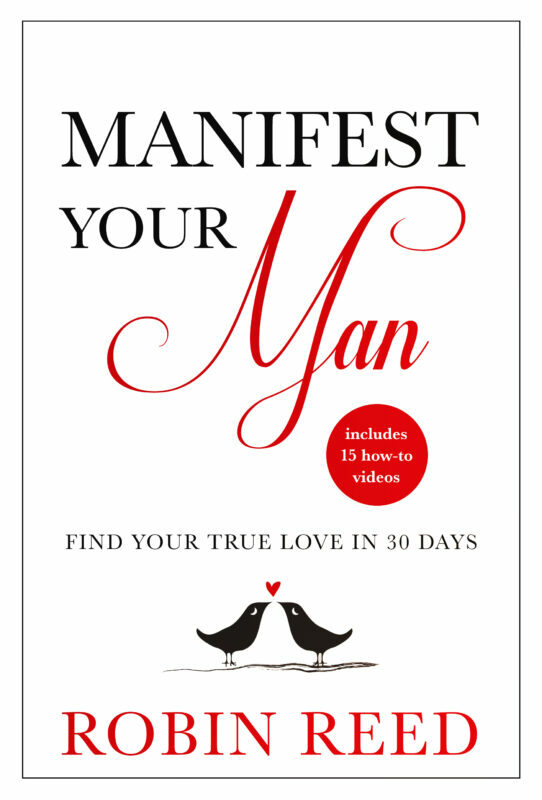 Find your true love in 30 days.